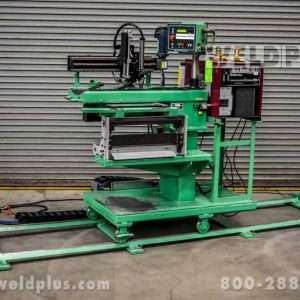 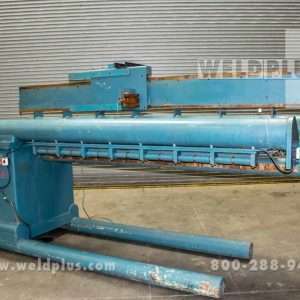 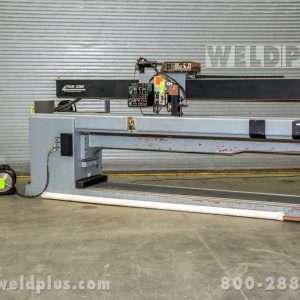 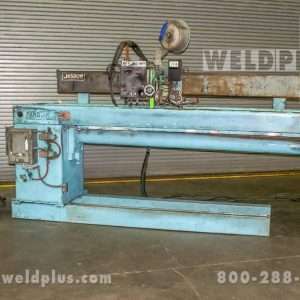 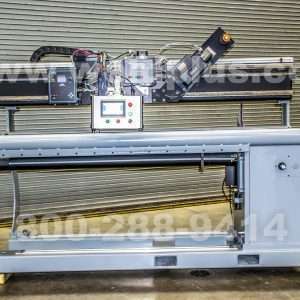 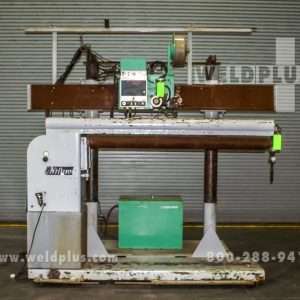 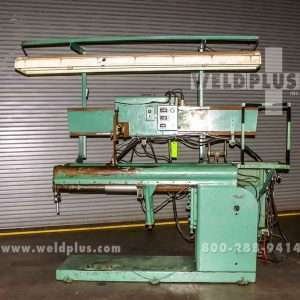 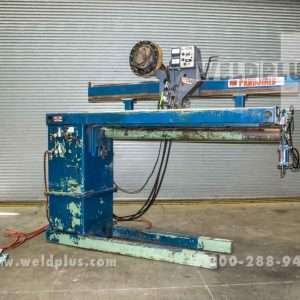 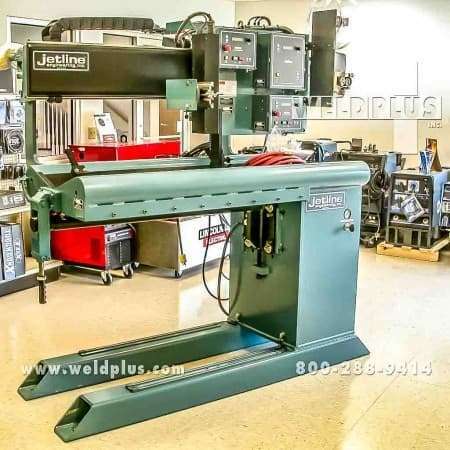 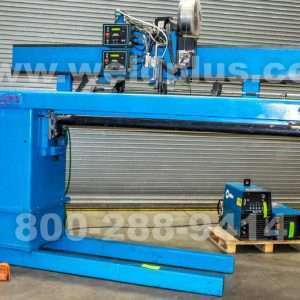 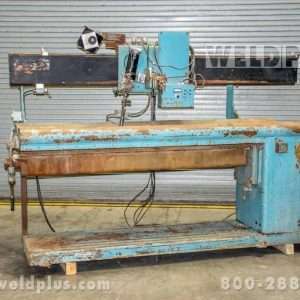 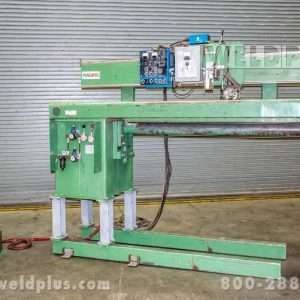 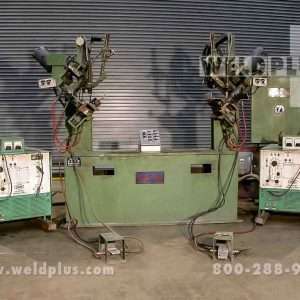 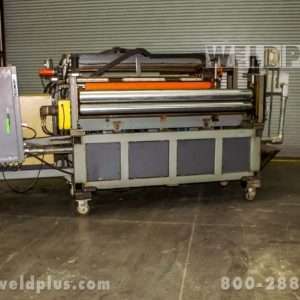 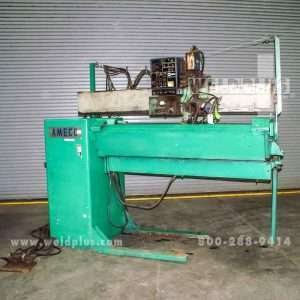 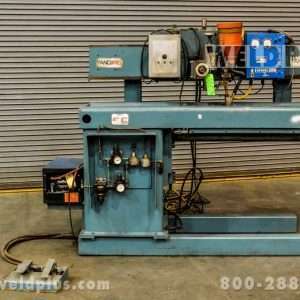 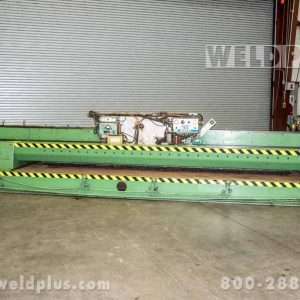 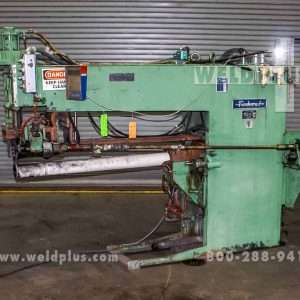 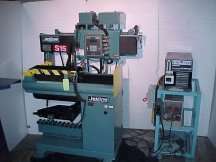 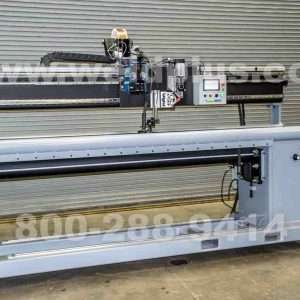 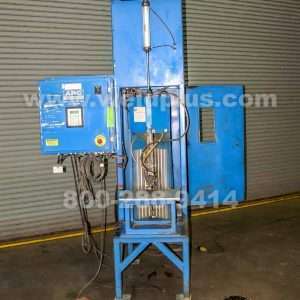 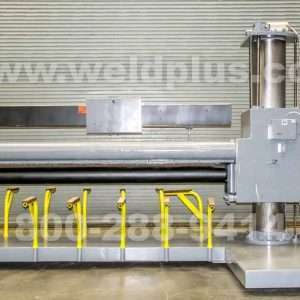 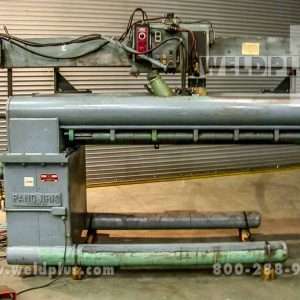 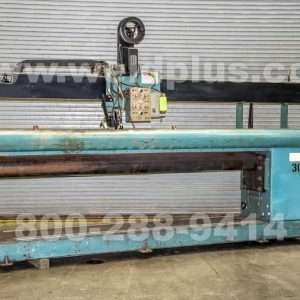 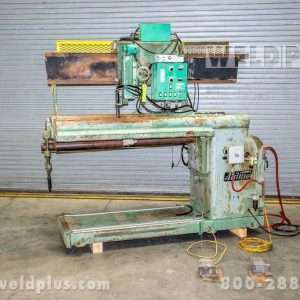 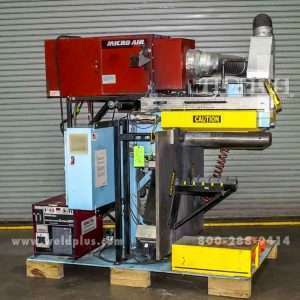 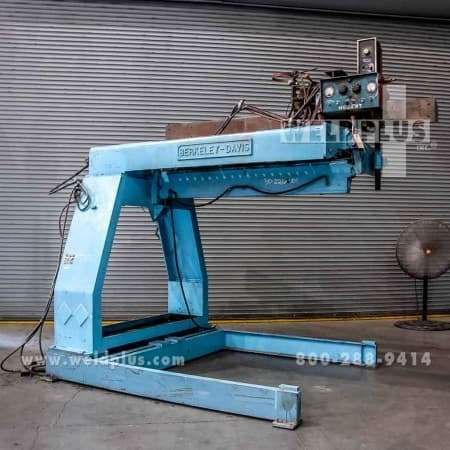 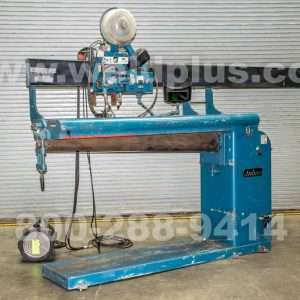 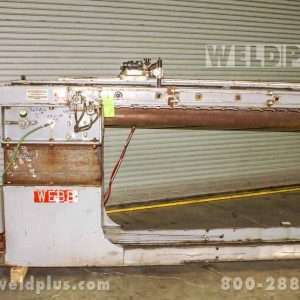 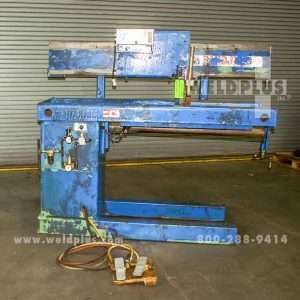 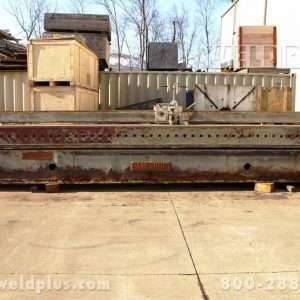 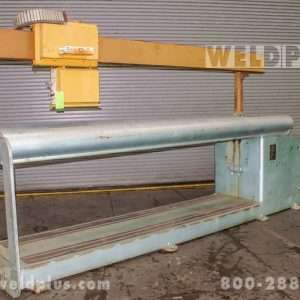 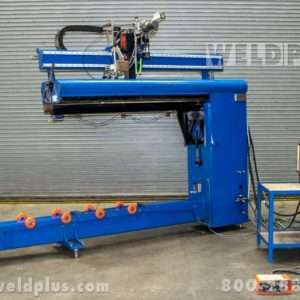 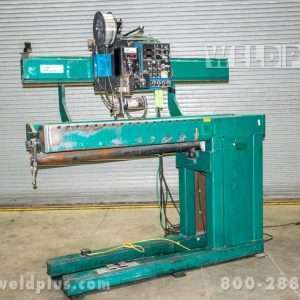 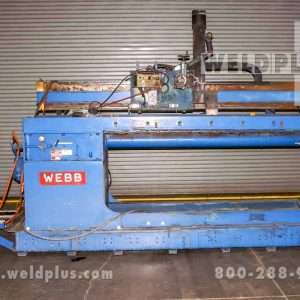 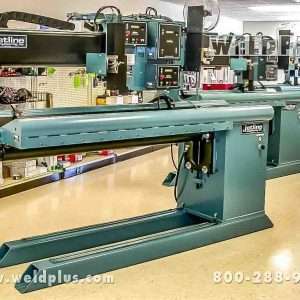 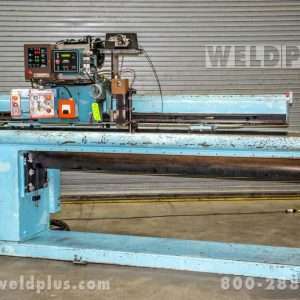 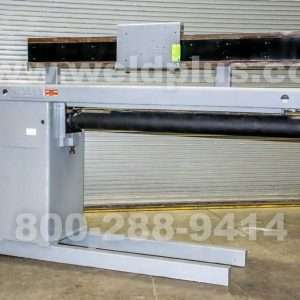 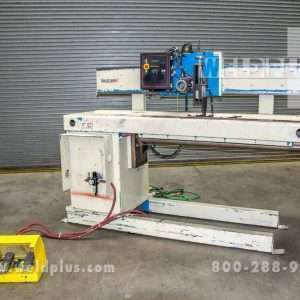 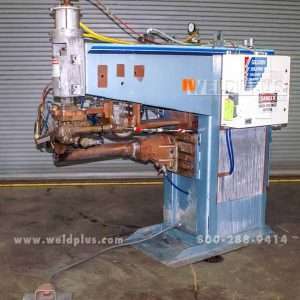 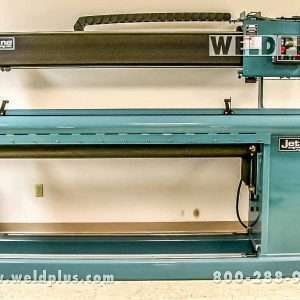 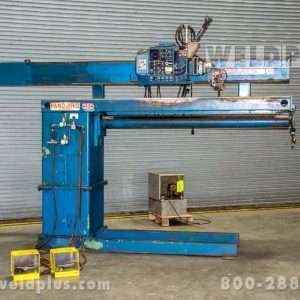 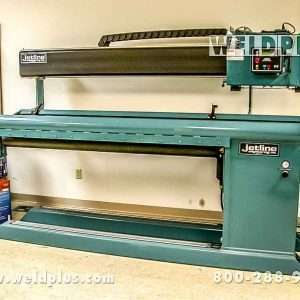 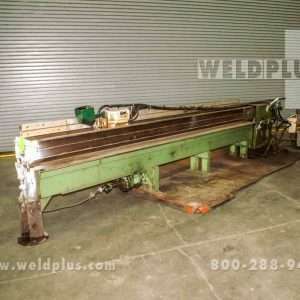 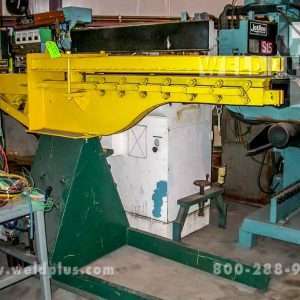 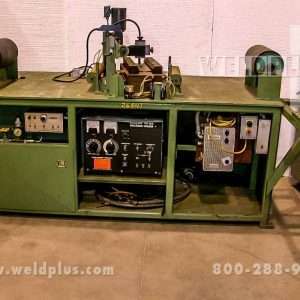 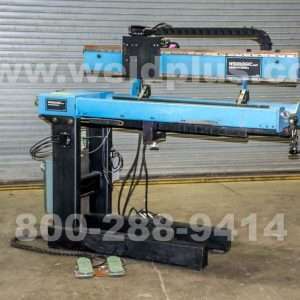 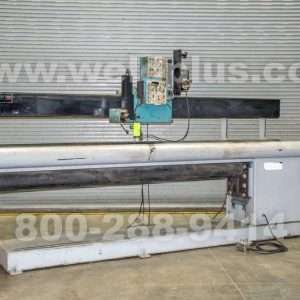 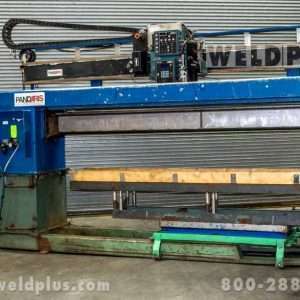 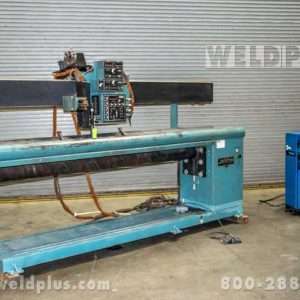 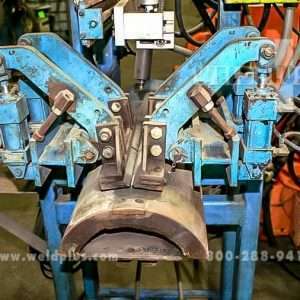 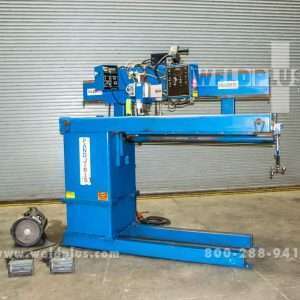 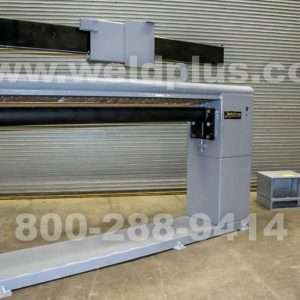 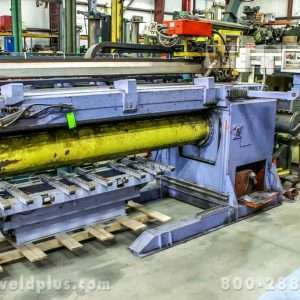 Seam Welding Machines | Weld Plus Inc.
Weld Plus carries a variety of new, used and rebuilt weld seamers. 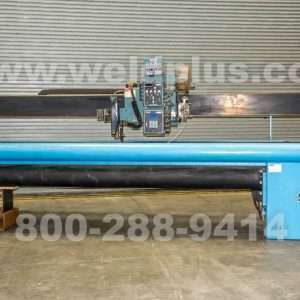 We offer both longitudinal and circumferential units. 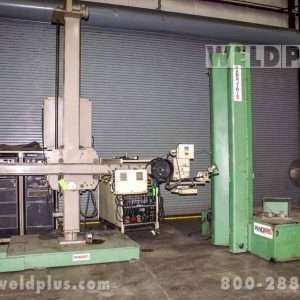 Most models are available in various clamping lengths and diameter ranges. 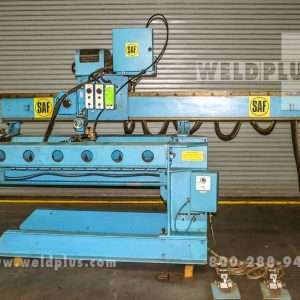 We also offer weld seamers that can be used to weld either internally or externally. 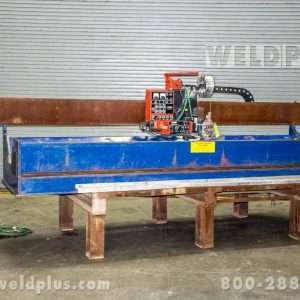 The advantage of using a weld seamer is that it easily enables the joining of two flat plates of a tubular pipe without any tack welding. 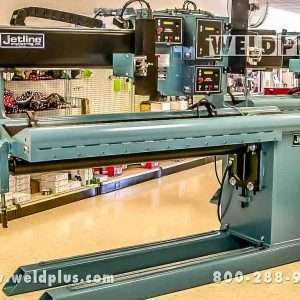 A longitudinal weld seamer gives the operator repeat-ability with the touch of a button. 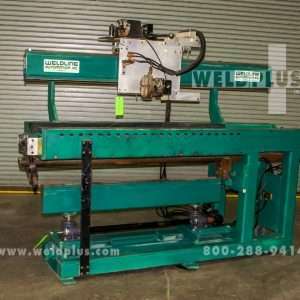 Seamers increase production while providing consistent quality welds from piece to piece. 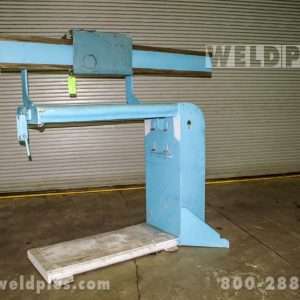 Seamers are cantilevered from one end to allow loading and unloading of open and closed sections onto the mandrel arm. 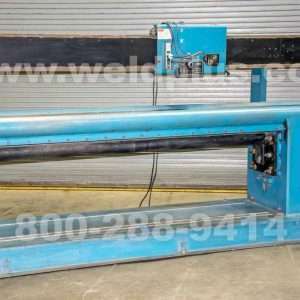 A variety of water-cooled back-up bars, with or without gas purge, are also available. 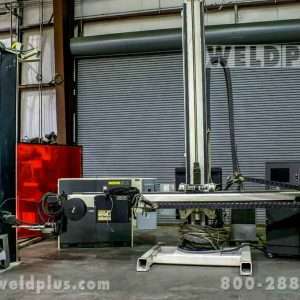 These units are available for welding processes such as submerged arc, MIG, and TIG welding. 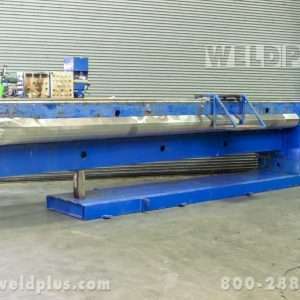 You choose the process and let Weld Plus begin customizing a unit for your shop today! 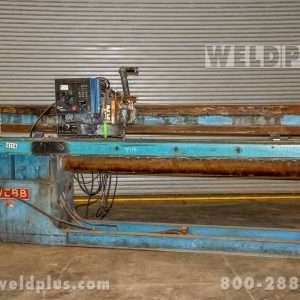 Call Weld Plus and we will make sure that you get the most out of your equipment and machinery buck!